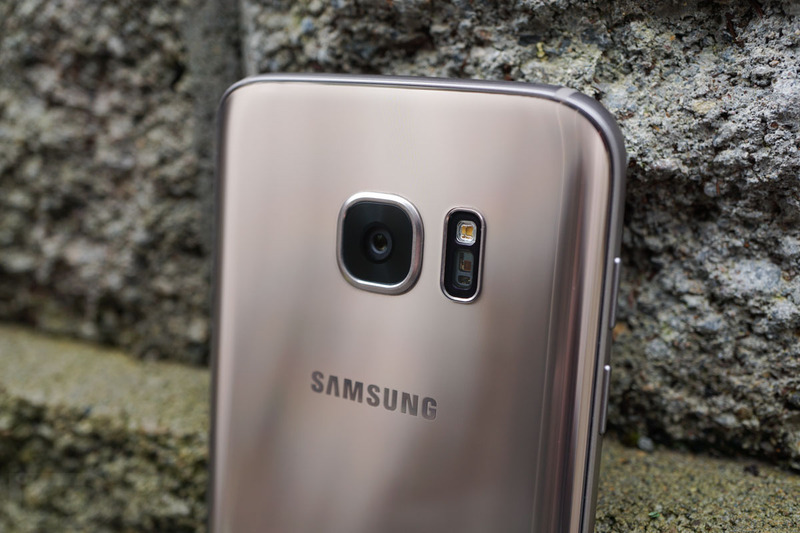 We are nearly a month away (March 29) from the unveiling of the Samsung Galaxy S8 and Galaxy S8+, but as we draw closer to that date, we’re likely to see more leaks and intel regarding the devices, simply because that’s how this industry tends to work. In the latest development, two hands-on videos have hit the web, giving us pretty solid looks at what we can expect from Samsung. In both videos, what seem to be separate individuals take us on a tour of the devices, with one diving slightly more into software and the other detailing the surrounding hardware. While we do get good looks at both phones, do note that in the first video embedded below, both devices are wearing cases. From what we can see, both devices look rather tall and skinny, but given the frontside has nearly no bezel, that effect is what Samsung is going for. When the phones are twisted and we get a look at the backside, the placement of the fingerprint reader appears to match that of previous reports, so everything seems to be lining up pretty well. I will say, it’s pretty unfortunate that we are getting these types of leaks a month out from unveiling. If there’s an entire month of high quality leaks for the S8 and S8+, there won’t be much excitement left when Samsung does make them official. Check out the videos, then share your thoughts below.